Are all states concerned by CORSIA? Starting in 2019, 73 voluntary states will implement CORSIA. These 73 states represent 87.7% of international aviation activity. Those voluntary states will gain more experience and enable the carbon market to adapt faster to the raising demand of offsets. 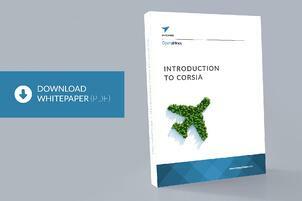 The rest of the world will start to implement CORSIA in 2027, when the mandatory phase starts. Aviation criteria: less than 0.5% of total Revenue tonne kilometers (RTKs) or after 90% of cumulative RTKS (by classifying states from the highest to the lowest contributors). Social-economic criteria: Least Developed Countries (LDCs), Small Island Developing States (SIDs), Landlocked Developing Countries (LDCs). 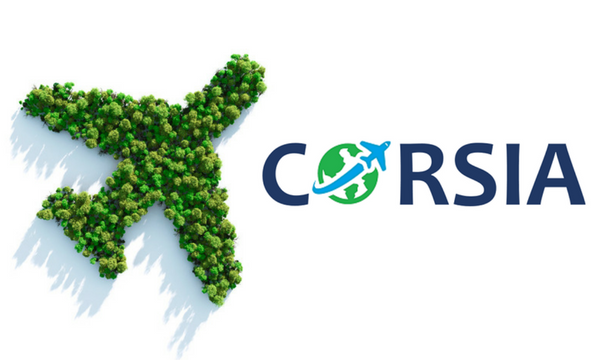 Which airlines are concerned by CORSIA? Right from the start, in 2019, ALL AIRLINES are required to start monitoring and reporting their emissions on all their flights, including airlines based in non participating states. For the baseline to be correct, all flights should be reported in 2019-2020. This will allow adjusting the emission targets as more states join the scheme. Reporting flights from or to non-participating states is therefore necessary. Moreover, airlines based in a non-participating state must offset their emissions for the flights involving participating states. What is the risk if airlines do not report their 2019-2020 emissions? Since the baseline is the limit over which emissions will need to be compensated, a low baseline due to airlines not reporting in 2019-2020 will only increase the compensation from 2020-onwards.